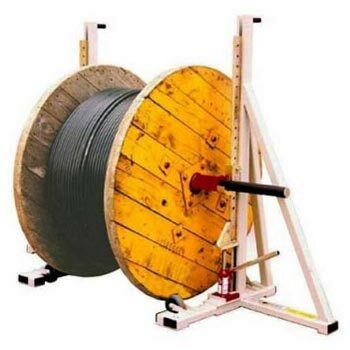 For the complete range of Electrical Cables we serve as one-stop destination in the market. We have established ourselves a reliable entity in Wholesale XLPE Insulated Power Electrical Cabless market. 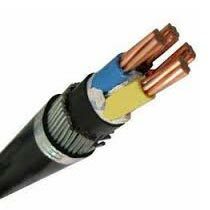 The electric wires and Electrical Cabless we supply are ISI marked assuring that they are safe to be used in all conditions. They are durable and resistant to harsh weather as well as abrasion. 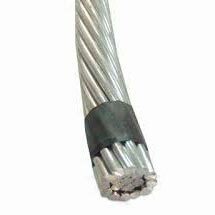 In addition to this, we are one of the major PVC Insulated Electric Wires Suppliers in India & Abroad.